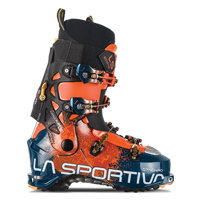 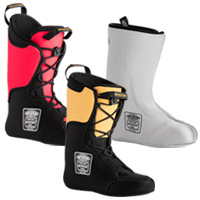 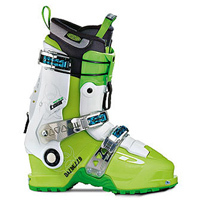 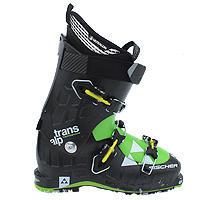 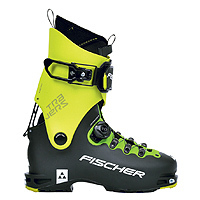 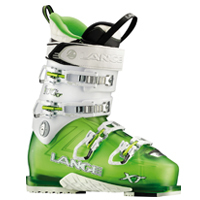 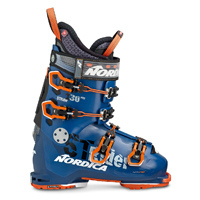 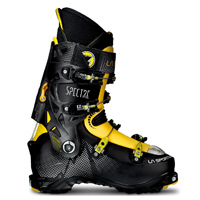 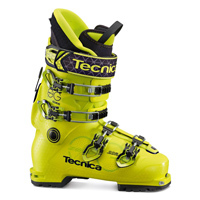 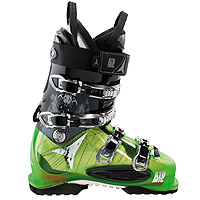 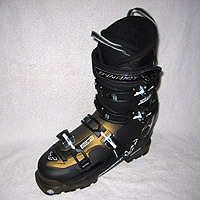 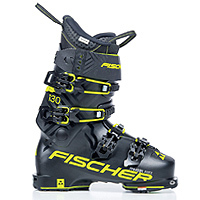 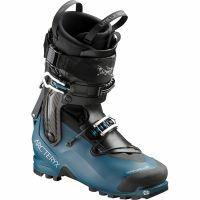 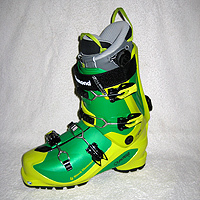 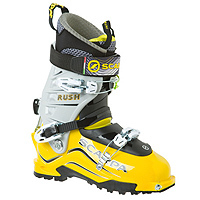 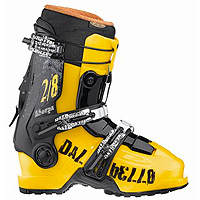 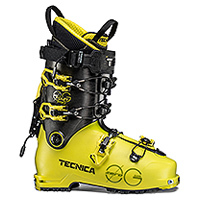 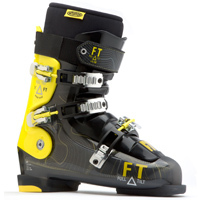 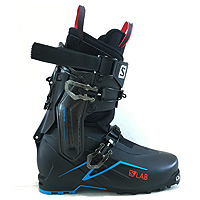 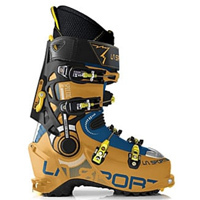 Ski boots come in many varieties, from alpine ski boots to light-weight alpine touring ski boots and everything in between. 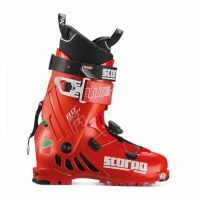 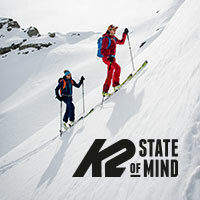 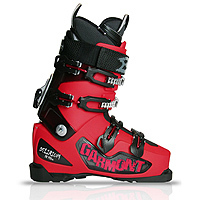 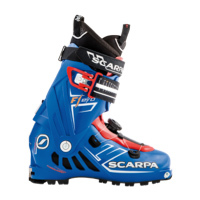 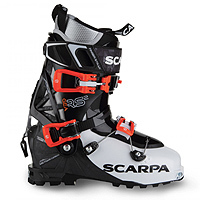 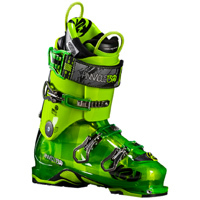 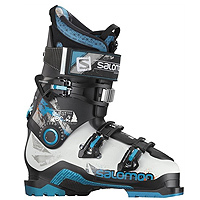 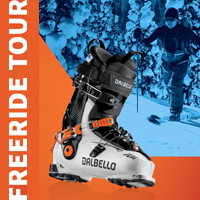 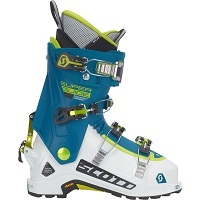 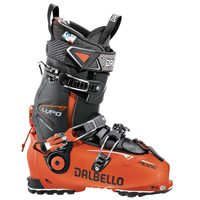 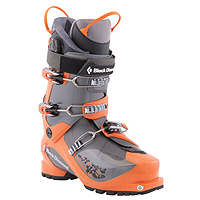 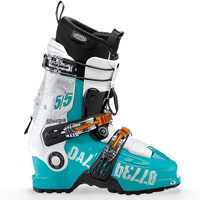 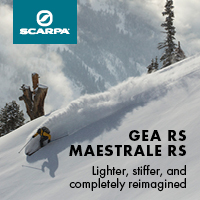 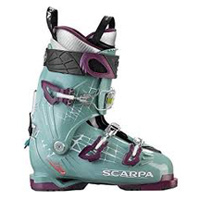 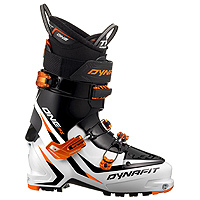 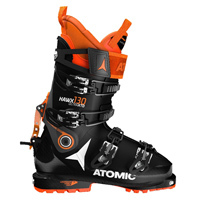 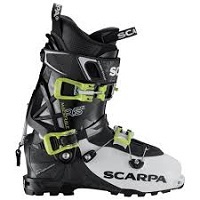 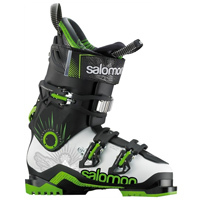 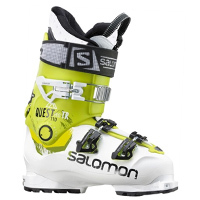 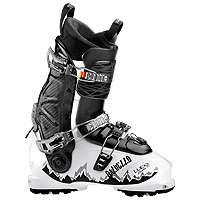 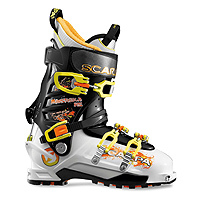 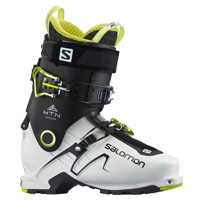 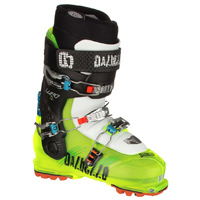 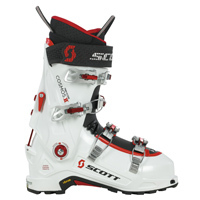 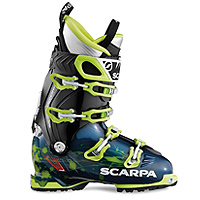 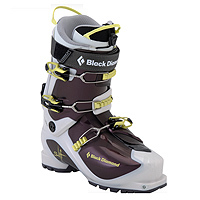 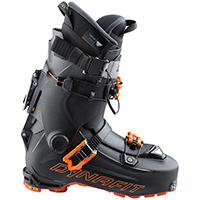 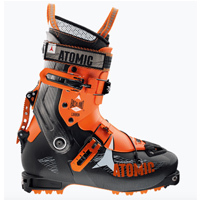 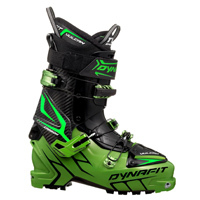 We have reviewed a wide selection of ski boots such as Atomic ski boots, Dalbello ski boots, Salomon ski boots, Dynafit ski boots, Scarpa ski boots, Lange ski boots, Black Diamond ski boots and even Garmont ski boots (which are now called Scott ski boots). 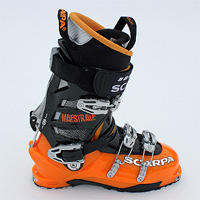 Have a look around and be sure to tell us your thoughts regarding a specific piece of gear by commenting in our forums.